Wichita Tree is committed to giving customers just a little more than what they bargain for. That’s why we think you’ll be glad to hear that we offer a firewood-cutting service! We can cut up existing fallen trees that you want gone, or we can cut firewood from trees that we remove for you. When you call us to remove a tree for you, we will gladly cut the tree into logs that are the perfect size for any residential fireplace. We at Wichita Tree know that there’s nothing cozier that a warm fireplace in the cold fall and winter months, and we want to help! 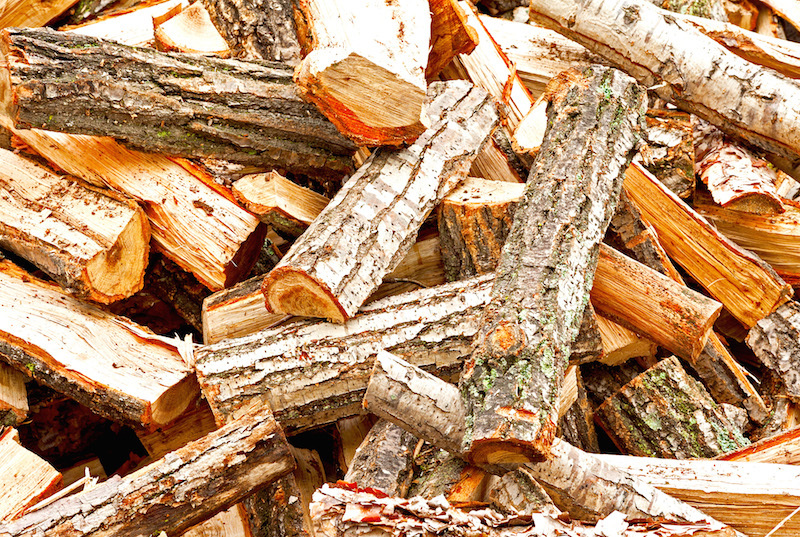 You would probably be surprised to find out how much firewood an unwanted tree may produce. The best thing about your free tree removal evaluation and quote is that we will also estimate the amount of firewood your tree will leave behind. ​Call Wichita Tree today to schedule an appointment - 316-226-8733!